Rogers Number 3, the last of the state’s underground coal mines, will stop mining within the next few weeks. A retirement party of eats and dancing last Saturday marked a reduction of almost half of the twenty-man crew. Carl Falk, office manager for Palmer Coking Coal Company Inc., claims the Ravensdale mine closure is due to economics. Too few contracts and the expense of complying with present day health and safety regulations for such a small operation tipped the scales. The mine puts out only about 20,000 tons of coal annually. Falk said the retirement of mining operations was determined some years ago as contracts to state institutions declined. One after another have converted to natural gas, using oil as a standby fuel instead of coal. Only three state institutions contract for coal: Monroe State Reformatory, Shelton Correction Center, and the Orting Old Soldiers Home. The Rogers No. 3 mine in Ravensdale closed December 17, 1975. You’ve heard the phrase, “the light at the end of the tunnel.” This photo of the gangway level of the Rogers No. 3 underground mine was taken for use in the Sunday magazine Now in a feature story about coal mining. The photographer was Larry Abele, but this particular photo was not used in that January 14, 1973 story by Mary Lehto which appeared in the Renton Record-Chronicle, Kent News-Journal, and Auburn Globe News newspapers. 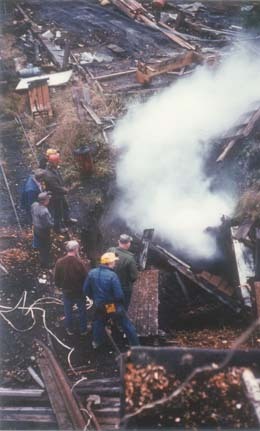 The double-drum hoist, as used in area mines, provided welcome relief from the back-breaking work of hand moving coal by shovel. This 1974 photo taken at the Rogers No. 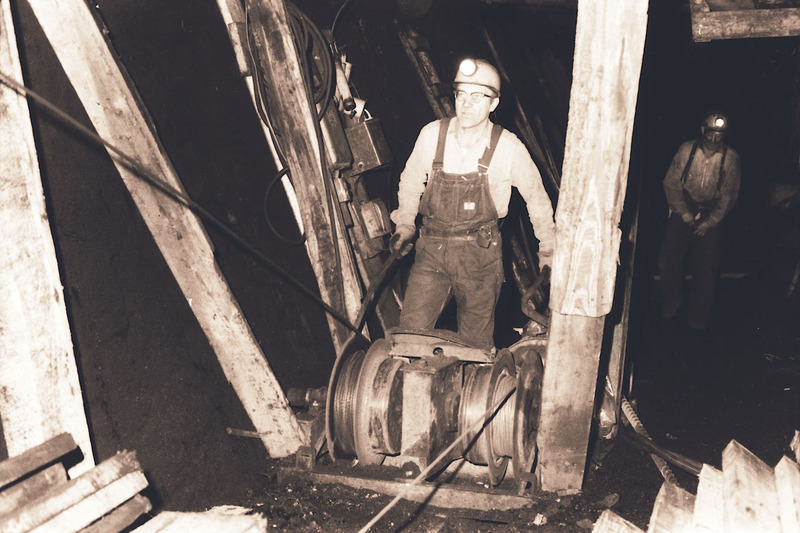 3 underground coal mine features Bill McLoughry operating a double-drum hoist while a relieved John Streepy is shown in the background. Way down in the mine. BLACK DIAMOND — Three, four, then five miner’s lamps came into view as the man-car climbed the 1,300 feet to the surface of the Rogers No. 3 coal mine near here. 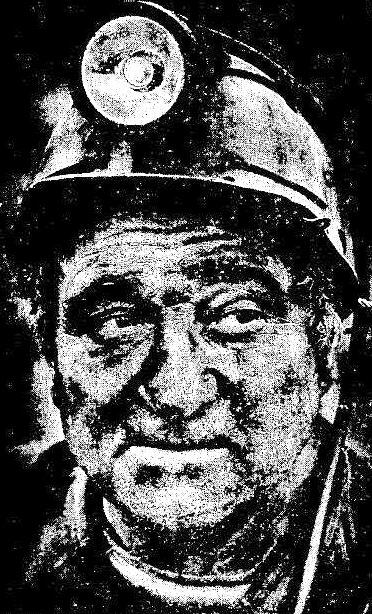 There was Tony Basselli, 42 years in the mines. And Joe Ozbolt, black coal dust creeping under his cap like a reverse of the hair he lost years ago. And John Costrich, wrinkled, coal-black hands clutching a battered black lunch bucket. And Bud Simmons, the supervisor, a miner since 1928. And George. George, with his usual six-feet-at-a-stride pace, was gone, down the hill and toward home before anyone could even say good night. Tony Basselli, 62, will end 43 years of coal mining when Rogers No. 3 closes. 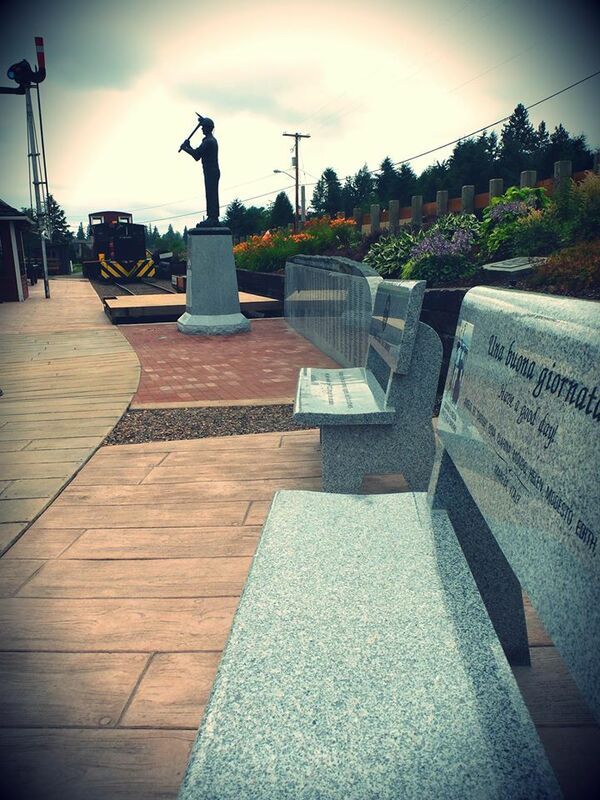 Besides Black Diamond, he has worked in mines in Carbonado and Wilkeson in Pierce County. —Staff photo by Jerry Gay. BLACK DIAMOND — The days are numbered for the Rogers No. 3 mine near here—the last remaining underground coal mine still operating in the state. There’s still plenty of coal in the hills of Southeast King County—perhaps as much as 200 million tons—but time and money have passed the coal-mining industry. The closing of Rogers No. 3—predicted for years—is the official end of an era for the coal towns that once dotted the area. Coal mining may start up again some day, but it will take new blood and new money. 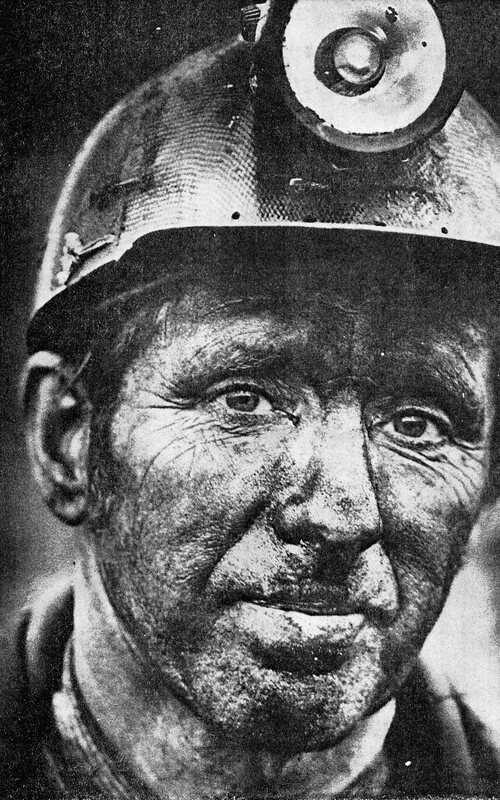 My father was a coal miner. So were both grandfathers and three of my four great-grandfathers. As were a host of uncles, great uncles, and cousins. 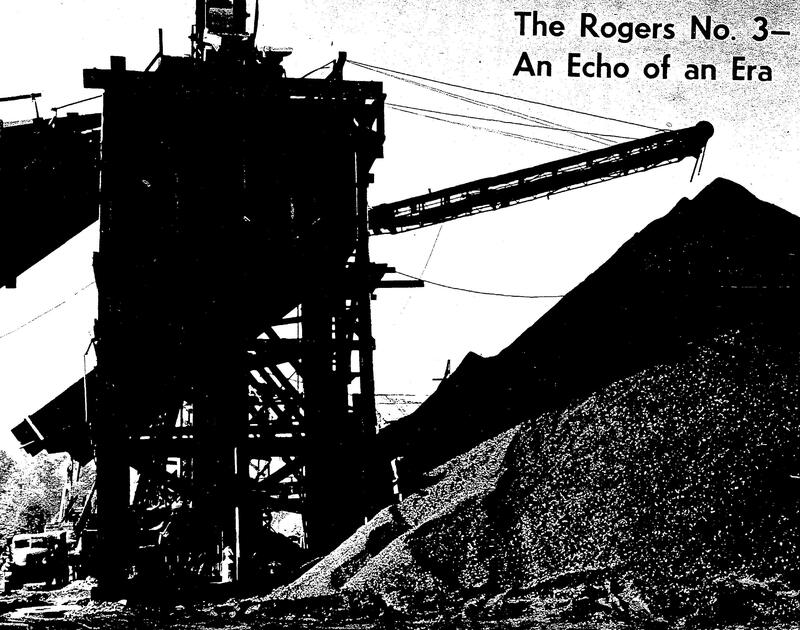 I was privileged to work at a coal mine, Rogers No. 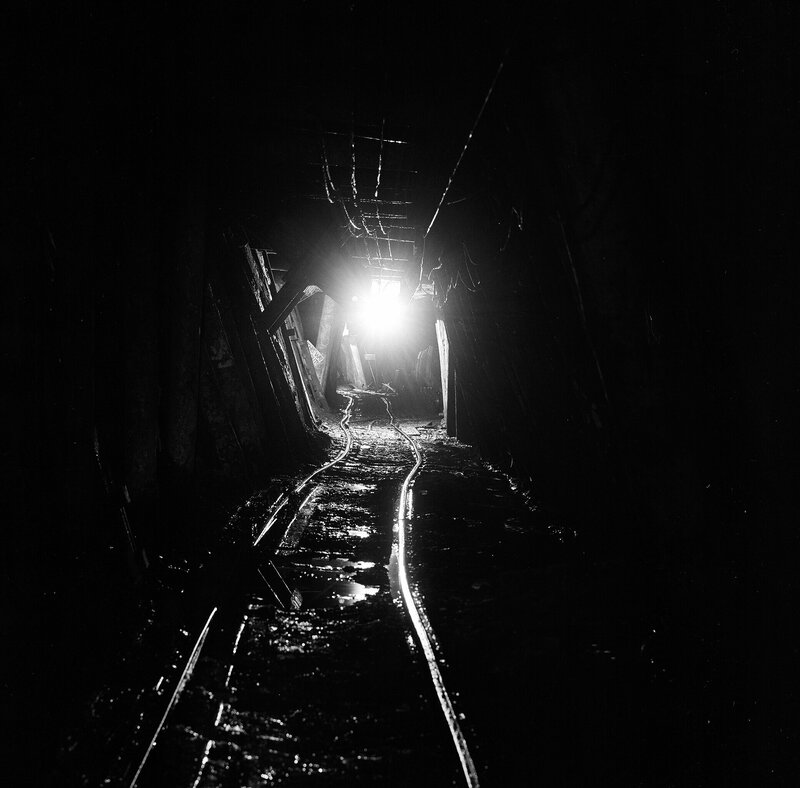 3 in Ravensdale—the last underground coal mine in the state of Washington. One of the first books I can remember having read to me was Two Little Miners. You might say I grew up in a coal mining culture. My name is Bill Kombol and today I manage a company, Palmer Coking Coal Co., whose name stretches back 80 years to an era when coal was king. It’s a phrase I adapted for a weekly column I write for the Voice of the Valley, a local newspaper.